Week Comment: This is a STEAL! Vacation dreams become reality when they begin at Club Velas Vallarta. Listen to the sounds of the Pacific Ocean or stroll through the palm-laced gardens on the grounds of this beautiful resort. Water activities abound, and other sports are available too. 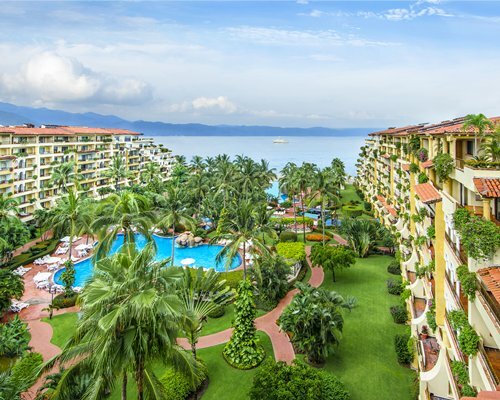 For more information about Club Velas Vallarta, U.S. guests may call toll free, (01) 888-230-1320, or e-mail us at: info@velasresorts.com. 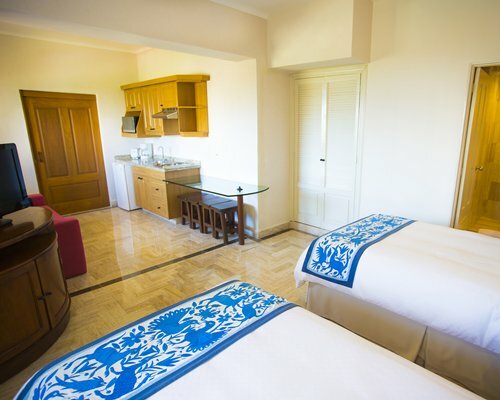 Web site: www.velasvallarta.com.